With today marking her 21st birthday, we would like to celebrate the incredible and inspirational work of Malala Yousafzai. Malala is a champion for women’s rights and equal access to education. She started advocating for girls’ education at an early age after the Taliban took control over her hometown in Pakistan and banned the right for girls to go to school. In 2013, at the age of 15, after an assassination attempt by the Taliban, Malala created Malala Fund. Malala Fund aims to give all girls the opportunity, access, and safety to receive an education. She later received the Nobel Peace Prize in 2014, becoming the youngest-ever Nobel Laureate. The Little Market was founded by women to empower women. Malala echos such principles in her everyday life through her work advocating for girls’ access to education, as education remains such an important tenet toward female empowerment. In her book, “Malala Yousafzai, I Am Malala,” Malala quotes: “There are two powers in the world; one is the sword and the other is the pen. There is a third power stronger than both, that of women.” Let today be a celebration of women empowering women worldwide. Malala’s campaign truly touches the lives of millions of girls who currently cannot attend school. 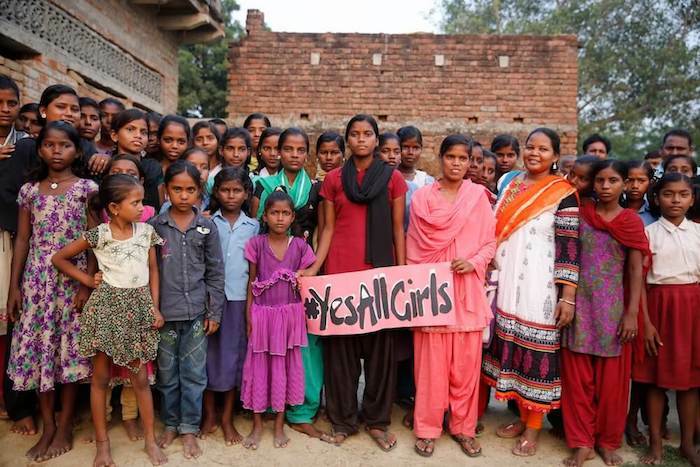 We stand in solidarity with Malala and support her movement toward all girls receiving an education. 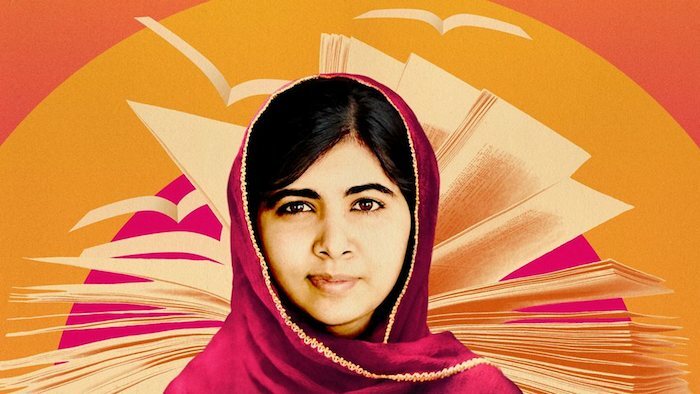 From all of us here at The Little Market, Happy Birthday, Malala! You are an inspiration to girls and women around the world.